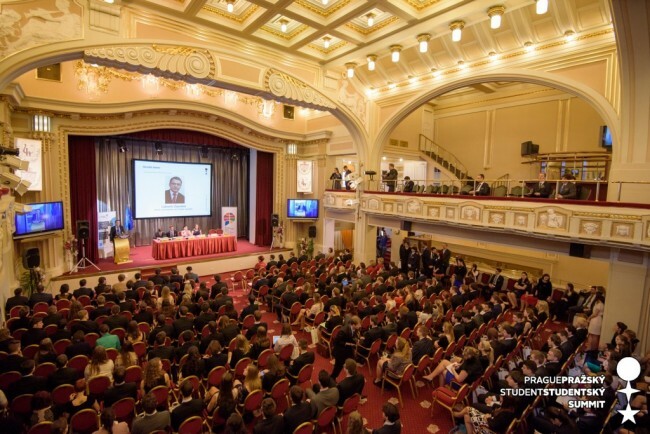 The start of the Prague Student Summit conference, anticipated by both participants and organisers, has come. On this occasion, Chronicle brings you several interesting articles. How was the organisation behind Prague Student Summit, AMO, born? Why is Prague Student Summit so unique? What is the influence of Monroe doctrine on international politics? How do current war conflicts look like? Which members of the Security Council are violating the Geneva Conventions? Is space arms a threat? Linda Coufalová served as Deputy Editor-in-Chief of Chronicle, Prague Student Summit newspaper. She previously served as Editor-in-Chief of Chronicle and Vice-President of the General Conference of UNESCO in the Model UN.